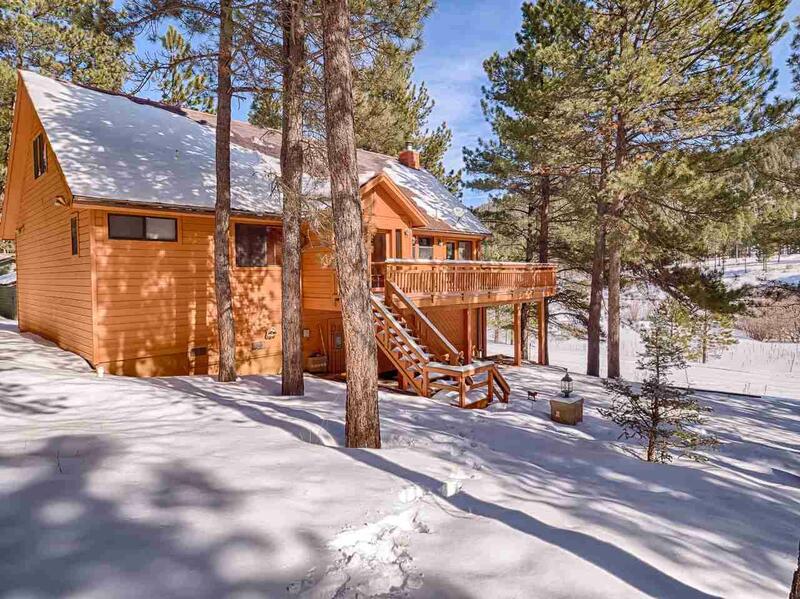 Welcome to 15 Sarazen Terrace, a classic chalet style home nestled in the mountains of Angel Fire, New Mexico. 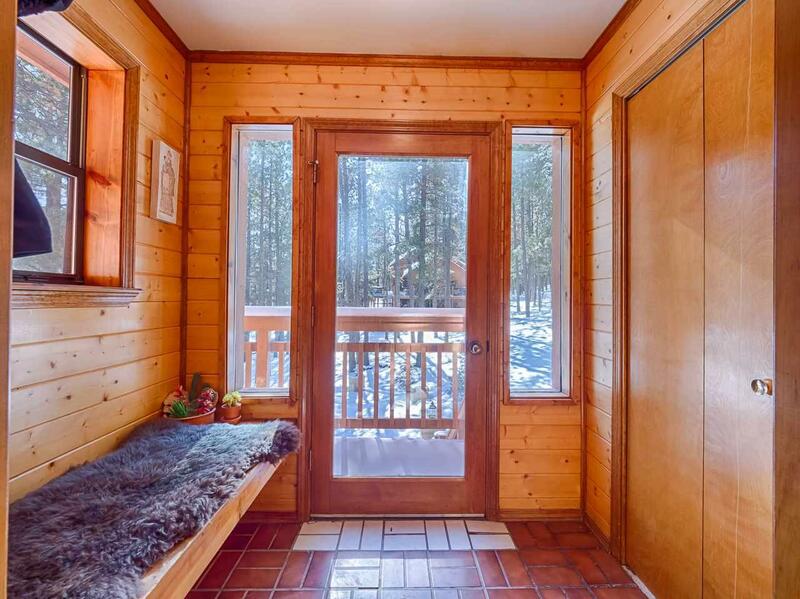 Being located on the valley floor for easy year round access on paved roads provides a competitive advantage if youre looking to use it as a vacation rental. 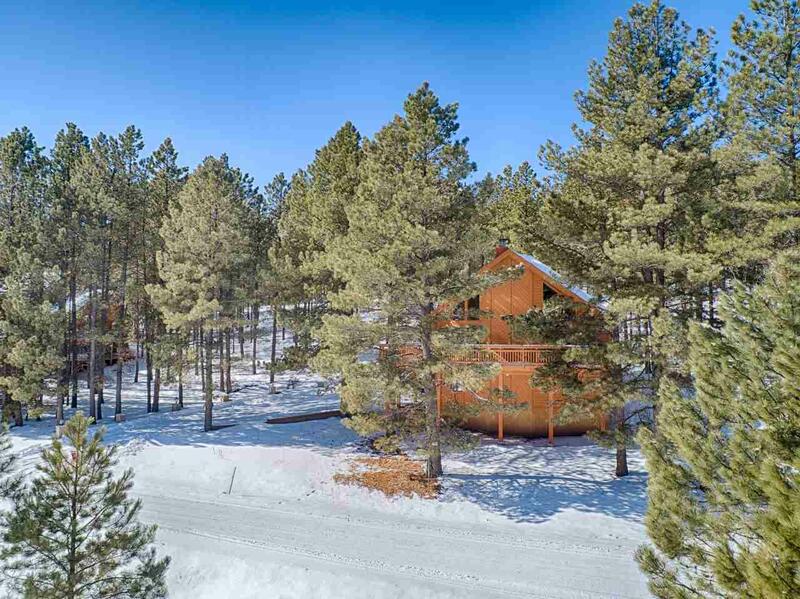 Angel Fire Resorts Country Club and Golf Course are just down the road and the ski basin is a short drive. 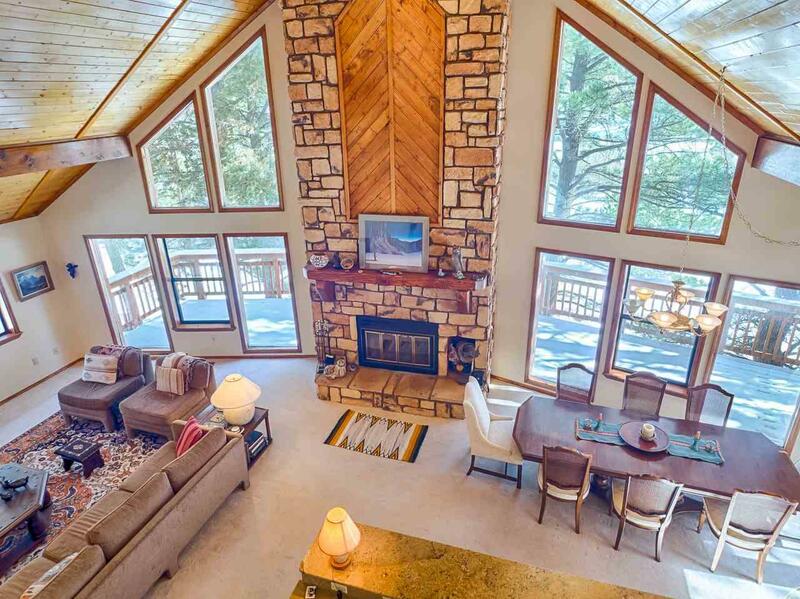 The home sits on a wooded lot with mountain and meadow views where elk, deer, and even bears can be seen drinking from the meadows year round stream. Inside, youll find a spacious home with a great room boasting a large window wall, wood beams, tongue and groove wood ceilings, and a two story wood burning fireplace surrounded by stone. The kitchen is updated with solid wood cabinets, stainless steel appliances, and granite countertops. The master bedroom is on the main floor with tongue and groove wood ceilings, ample closet space and an ensuite bath with a jetted soaker tub. Two guest bedrooms are also on the main floor as well as a another full bath that includes a laundry area. The upstairs features a large loft with sitting area and a bunk room / fourth bedroom with a closet for additional sleeping capacity. The home also has a 1,024 sq ft heated four car tandem garage and storage area. 15 Sarazen Terrace comes fully furnished and is move in ready!